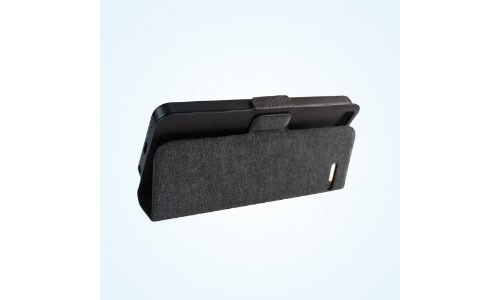 Bear Motion iPhone 5 Flip Case is designed to fit the iPhone 5 perfectly. 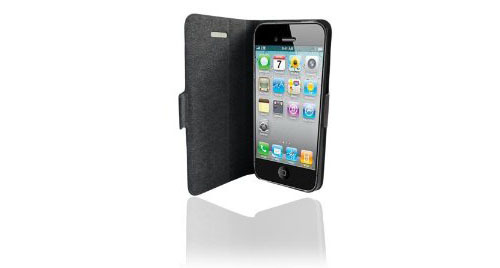 This folio case is made of durable premium PU leather. 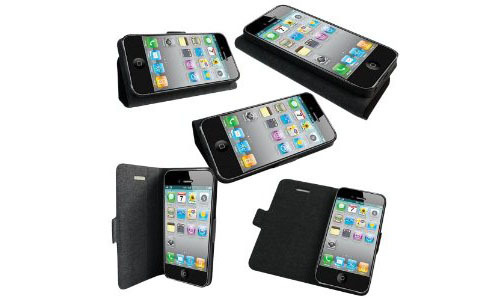 There is an adhesive silicon pad inside the case to attach your iPhone 5 to secure it in place.